The post Opinion: Conspiracy Theories and the Pied Pipers of Hate appeared first on Faith Matters. The post Theresa May’s Crackdown on Social Media Companies Welcome appeared first on TELL MAMA. The post Home-grown streaming app helps Pakistan’s musicians find voice appeared first on Faith Matters. 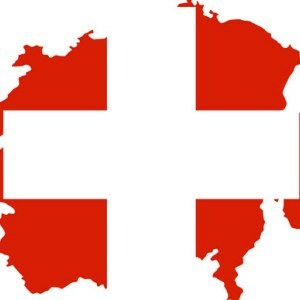 The post Swiss intelligence monitoring online activity of 400 possible jihadists appeared first on Faith Matters.